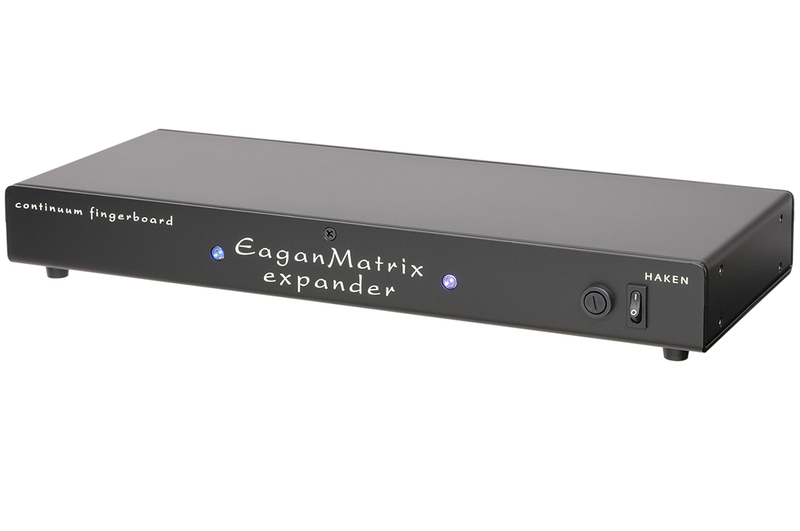 The EaganMatrix Expander (CEE) expands the polyphony of the internal EaganMatrix sounds of the Continuum Controller. 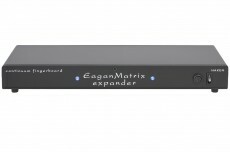 With the expander, the computing power and thus the number of voices in the Continuum is tripled, which has a particularly positive effect on sounds with a long release time. 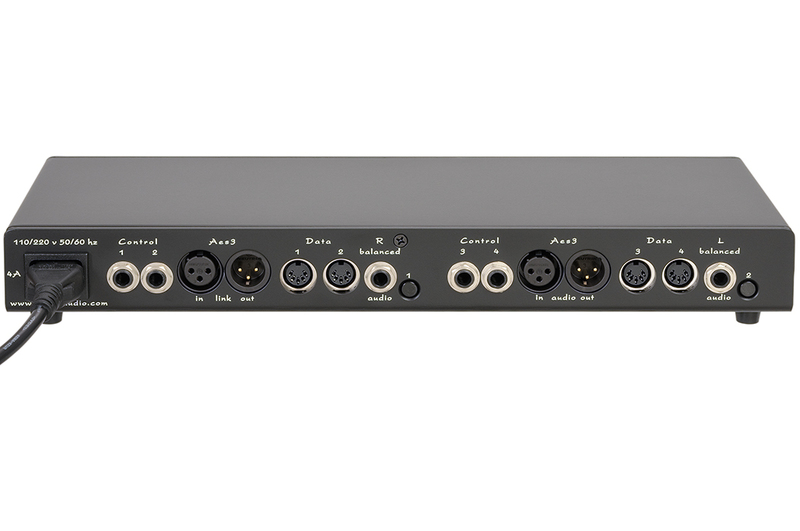 The CEE will be connected to the Continuum via MIDI and digital AES connectors. On the output side there is a choice between balanced jack and digital AES outputs.